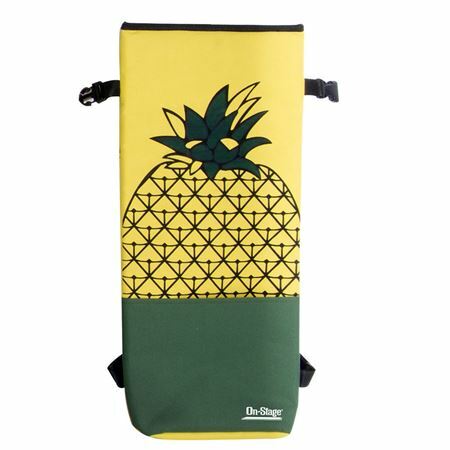 Shop On Stage GBU4203B Soprano Ukulele Bag from AMS and enjoy Fast & Free Shipping. 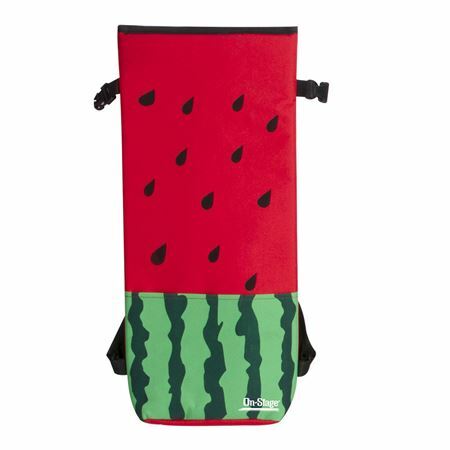 The unique and affordable On-Stage Ukulele Gig Bag offers a combination of functionality, fashion and convenience. 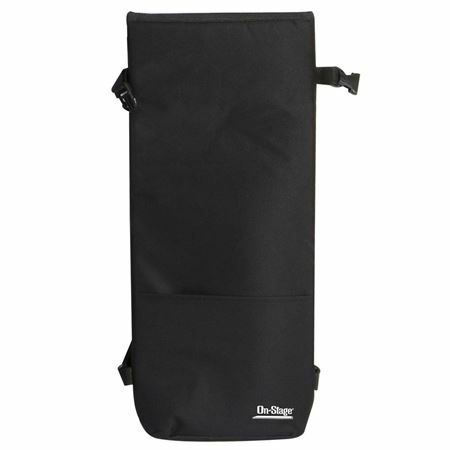 Constructed with heavy duty, water-repellant, easily-cleaned nylon and thick, double-stitched, woven padding, they ensure unparalleled gear protection. Together with backpack style straps and an exterior, easily-accessed accessory pocket, they also provide the ultimate in smooth, effortless transportation and set-up. 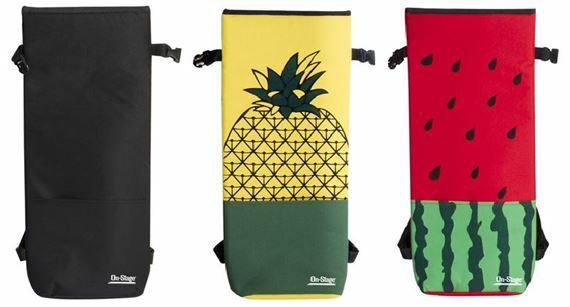 Available for Soprano (24" x 10.5") ukuleles, as well as basic black or island-themed graphics, these bags help make performing a smooth, secure and personalized breeze.